I bought so so much in New York i had to break it down in to sections, so today is beauty ! 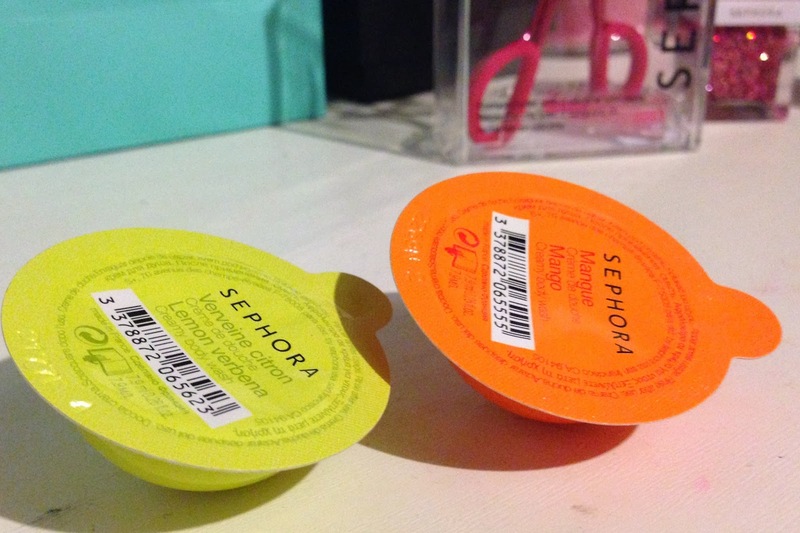 the first store i went in was sephora ! 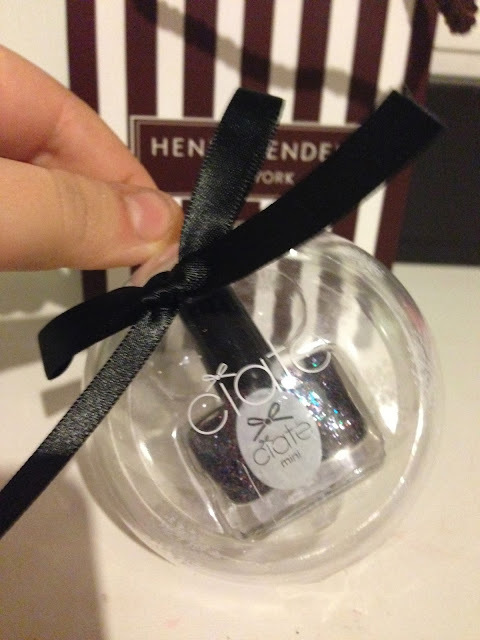 i was so so excited as i had never been to one before i and i had heard lots of beauty bloggers mention it so i was very excited to go there. I got extremely over whelmed by the amount of amazing products it had and went a bit over the top within the 15 minutes i had spent in there i spent around $80 Ooops.. other things i picked up over the other few days and are from other stores which i will explain along with the photos :) Hope you like this post ! All my bits and pieces I bought ! 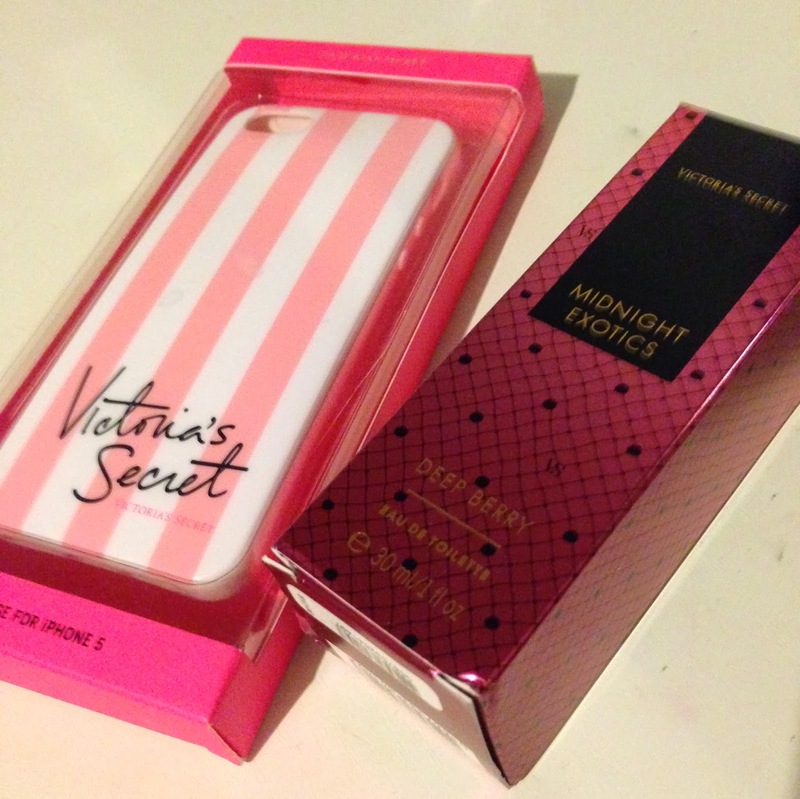 From Victoria secret I bought this cute phone case (I know its not beauty sorry) and some perfume ! 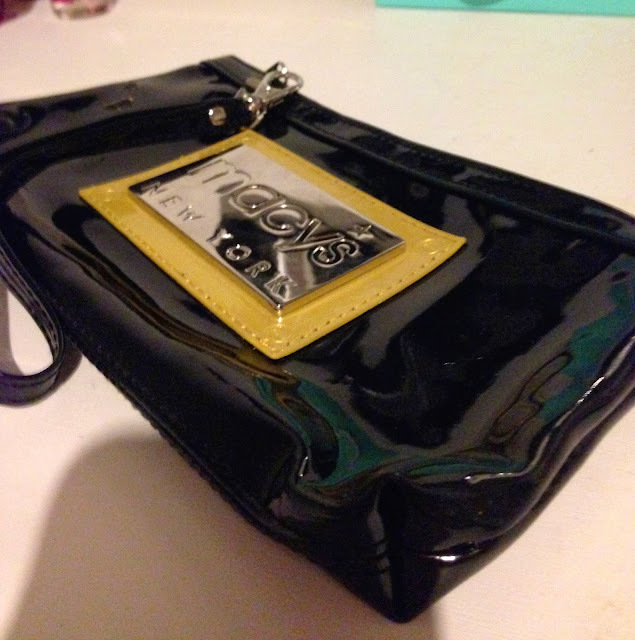 I obviously had to buy this little Macys makeup bag to keep in my hand bag! which i am already using ! 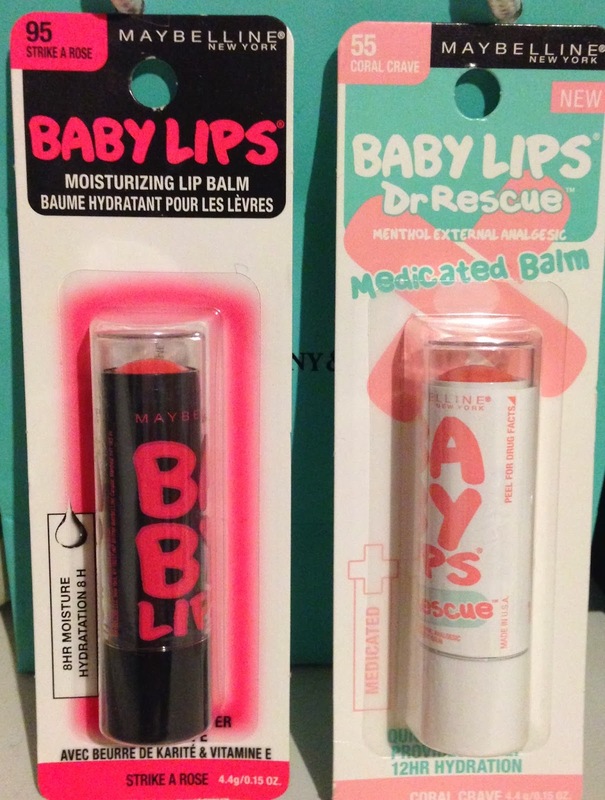 I was slightly disappointed with the drugstore shopping, there wasn't a lot different to here in the UK and it was simarly priced too so i just picked up a few things ..
Obvioulsy some new baby lips, we haven't got these designs in our stores so I choose two different ones. 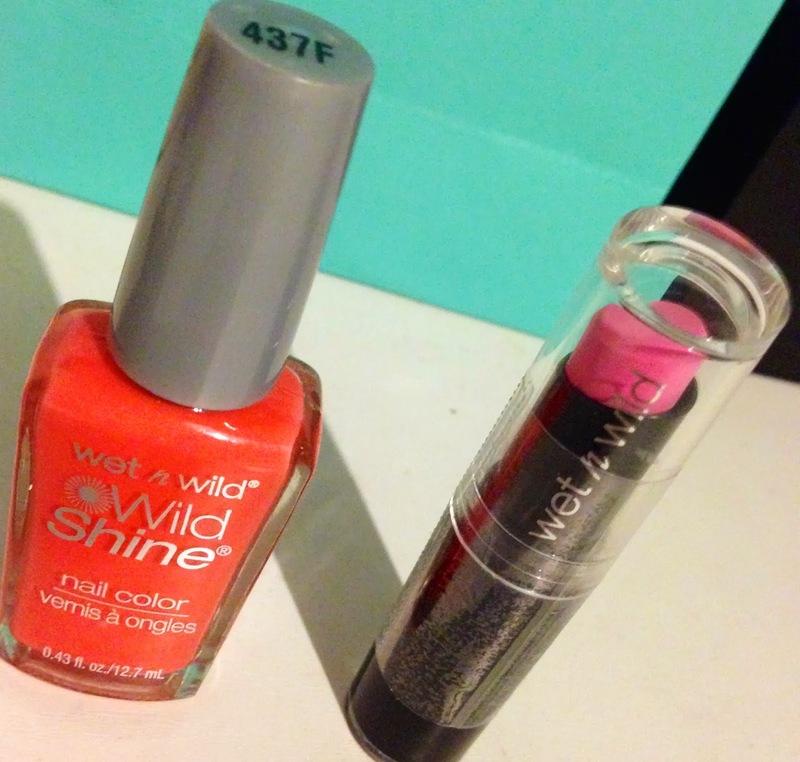 I don't think i have heard of this brad before and i really liked both of these colours so i got those two. I have been wanting Benefit they're real for so so long so I bought one of those from Sephora on my last day with the money i had left i paid $25 for it which is about £15 so I saved £4.50 on that ! And booing is forever my life saver and I'm coming close to the end of my current one so i bought this in the airport for £15 so saved £2.50 .. not bad i guess ! 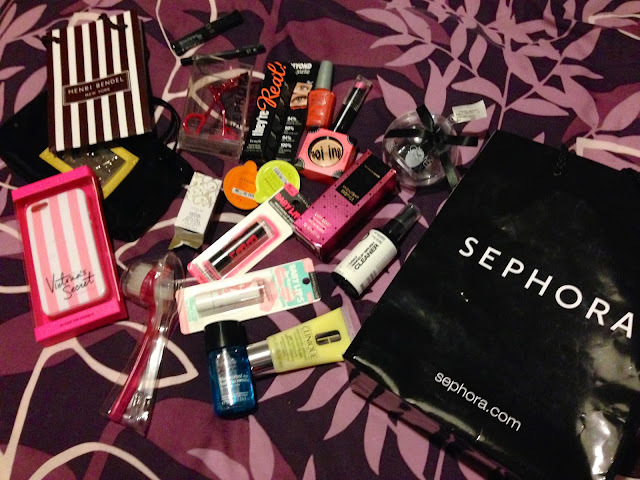 Every thing else is from Sephora ! I picked up the Clinique dramatically different moisturising gel which i have been wanting for a while but some how every time i got to buy it it is out of stock ! I saw this by the till and just threw it amongst the heap of products i had already put in there ! 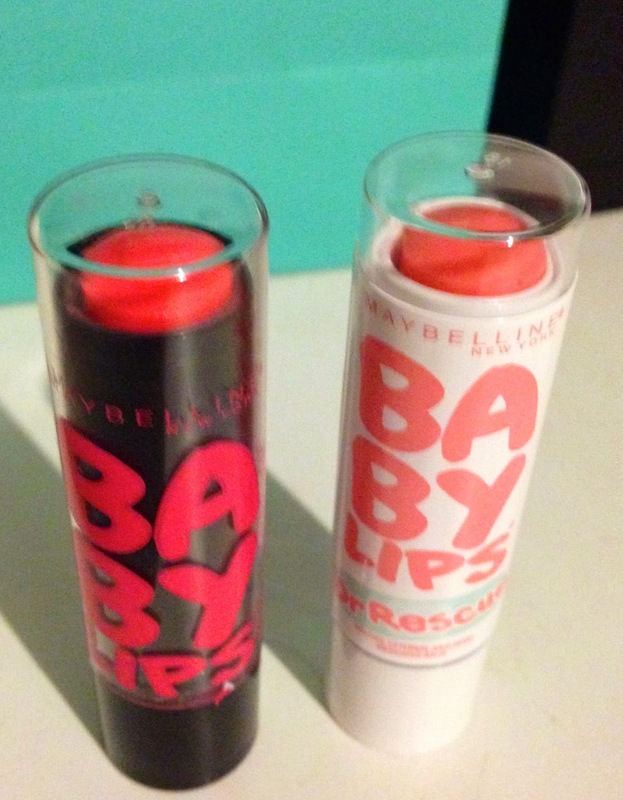 I paid $14.50 which is about £9 and it retails for about £19 in the UK so very good saving there ! I had been looking at other peoples NY hauls before I travelled there and had noticed the daily makeup brush cleaner was a popular choice so i wanted one of those and i just picked up the makeup remover as i didn't have one ! 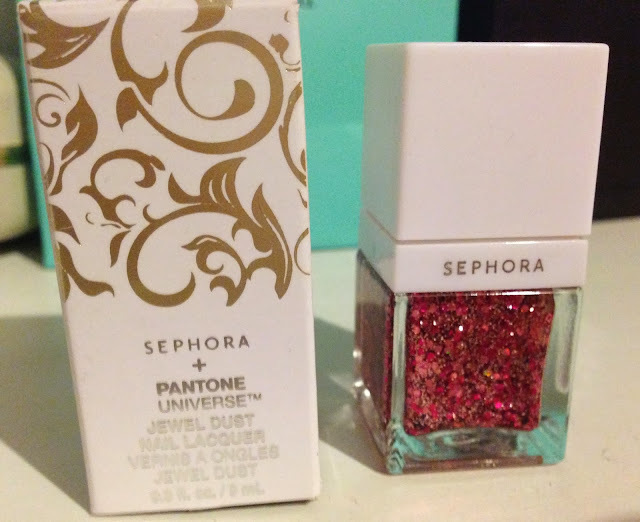 I bought this as i am a bit of geek and i love Pantone so i thought this was quiet cool! I loved the packaging and i love this colour so i was happy to add it to my basket! 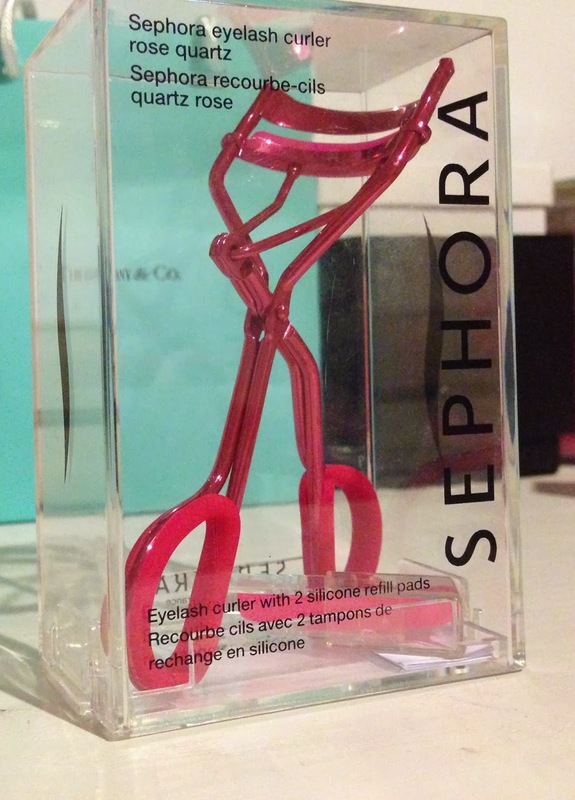 I really needed new eyelash curlers as mine had broken but i wanted to wait to pick up a pair from NYC. I love the colour of these and so far so good ! Again watching youtube hauls etc i saw this was popular, iv not tried a facial brush before so i thought i may as well try one out ! I bought Mango and Lemon $1 each! 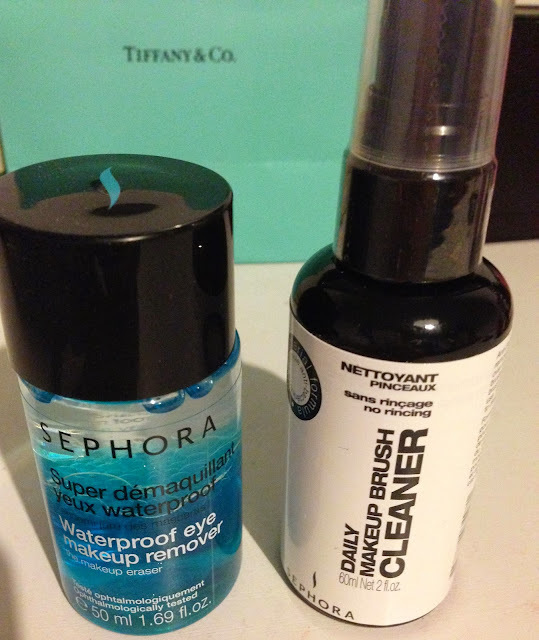 Finally i bought two products from the Sephora own makeup range ! 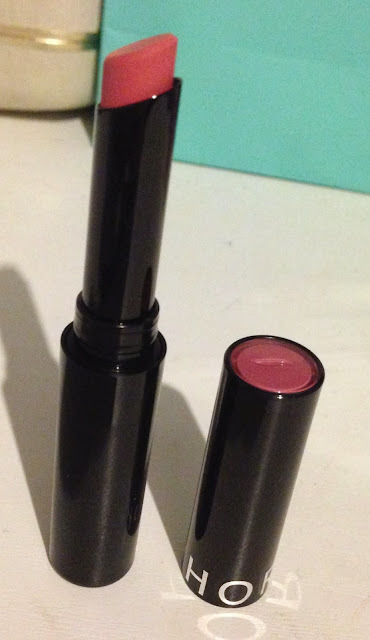 And this gorgeous lipstick for $13 which is such a nice colour ! Swatches from most products. 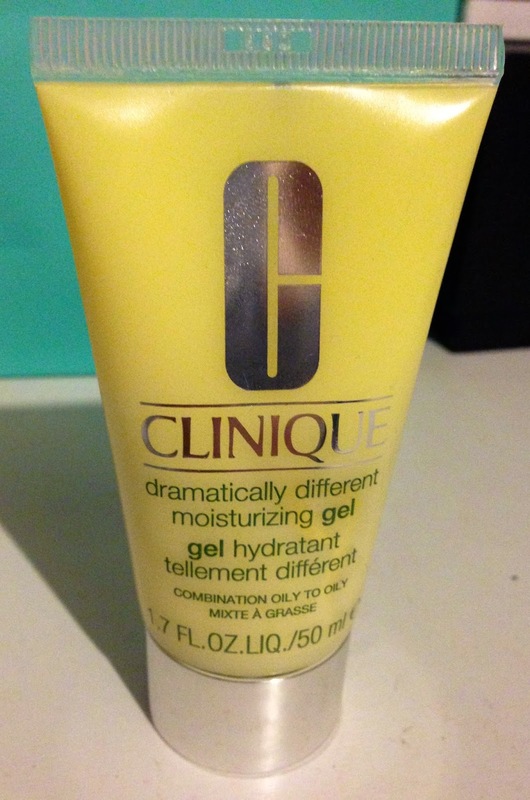 I will do full reviews on products if any one wants me to? Im sure I will be doing some in the new year! Sorry for the most amount of Photos EVER! be prepared for more again tomorrow ! Let me know what you think to all my new purchases ! Have you bought any of these !? 8 days till christmas !! 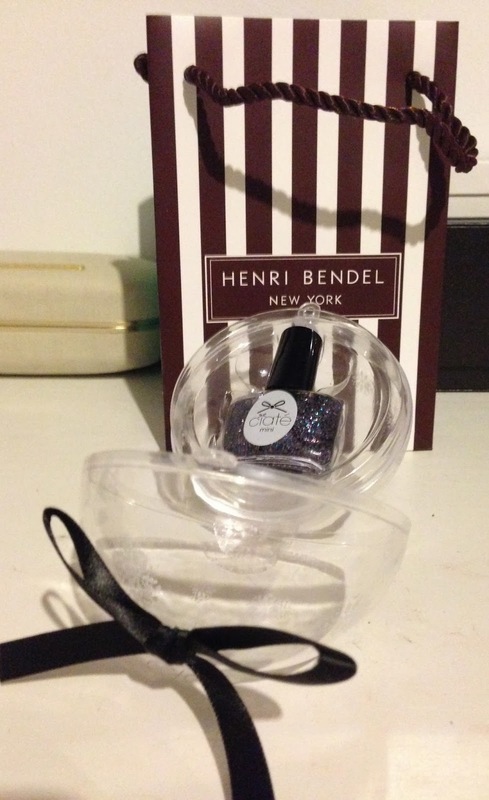 So jealous I adore New York and always love a long visit to Sephora! 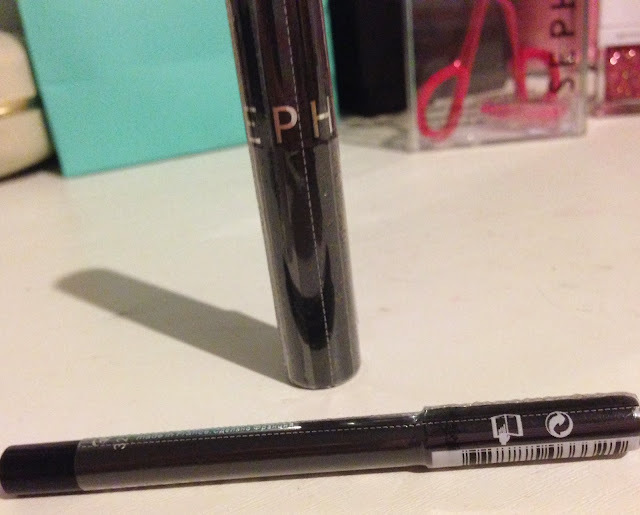 I got a wet n wild eyeliner from Duane Reed the last time I was there and was so surprised by the quality! Looking forward to seeing your individual product reviews.